MC Architects Inc. (formerly Makrimichalos Cugini Architects) prides itself on its team-player philosophy. Being involved in numerous joint-venture arrangements with other architects, we have found that partnering strengthens our team by providing an added value to the client and project while advancing the knowledge and experience base for each of the participating firms. 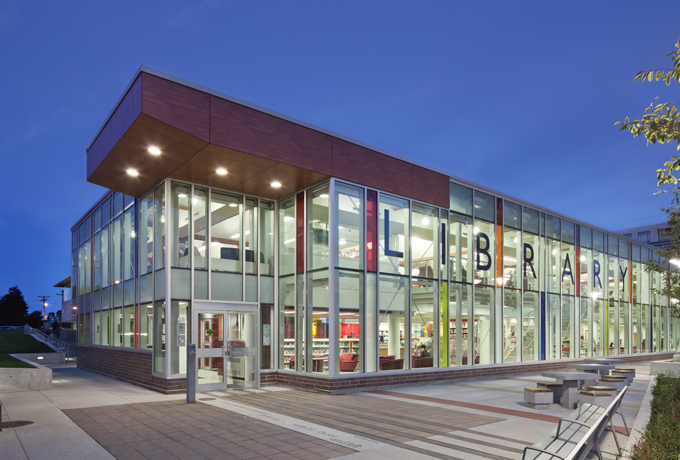 Of Toronto Public Library's 99 branches, Cedarbrae District Library is the third busiest library building in the library system.